On the last leg of her pregnancy, Zaida Ibrahim was eager to spend time with her family members and friends before the arrival of her firstborn child. 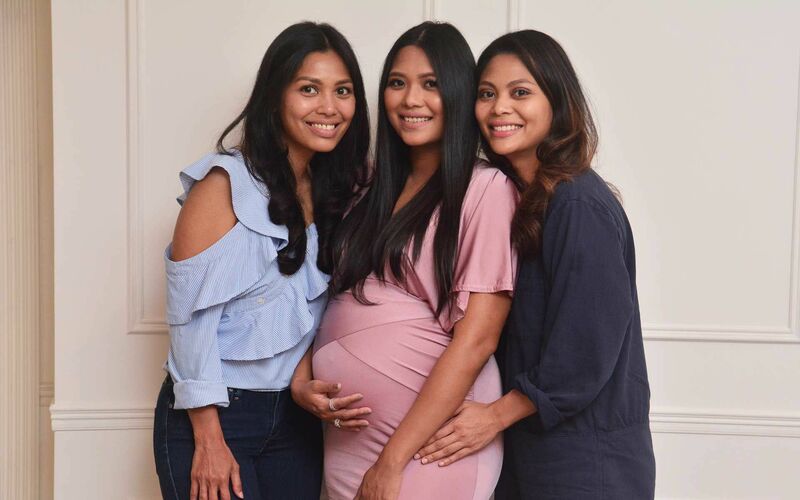 To fulfil her wish, her friends Angela Karto, Elizabeth Lee Yong, Adreanna Arjunaidi, Dato’ Puteri Muna and Yap Ai Leen hosted an intimate baby shower for her at Faire La Belle, Menara Amplewest. Guests like Datin Nina Ismail Sabri, Tunku Dato' Kaiyisah and Kerina Shah enjoyed a hand massage before tucking into the sumptuous potluck spread. The highlight of the afternoon was a diaper design contest that fired up everyone's competitive spirit—especially Zaida's sisters Zaira and Zaireen. Everyone left the party with door gifts courtesy of Lancome, Faire La Belle and Curated Co.